Henry Sotheran Ltd: Eric Gill Exhibition Launch Night! Eric Gill Exhibition Launch Night! Don't forget to join us this evening for the launch of our latest exhibition, Eric Gill Prints and Books. 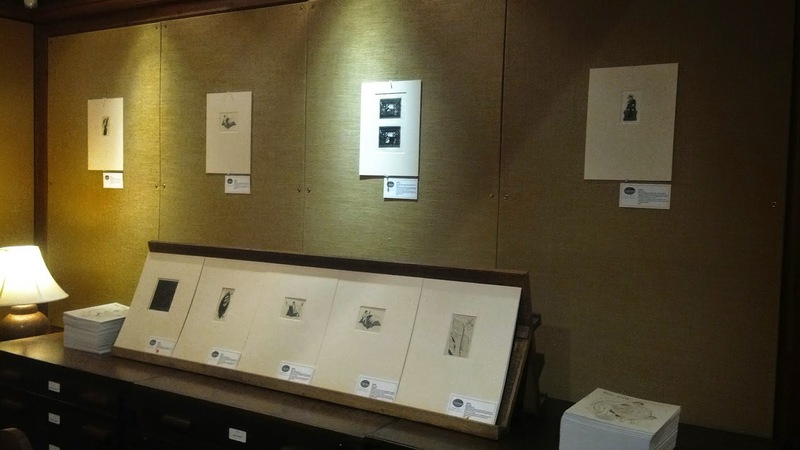 To indulge in the à la mode tastes for monochromatic, this exhibition is a feast of woodcuts on various paper types, alongside a selection of books from the Golden Cockerel Press. The exhibition will close on Friday 10th April '15.